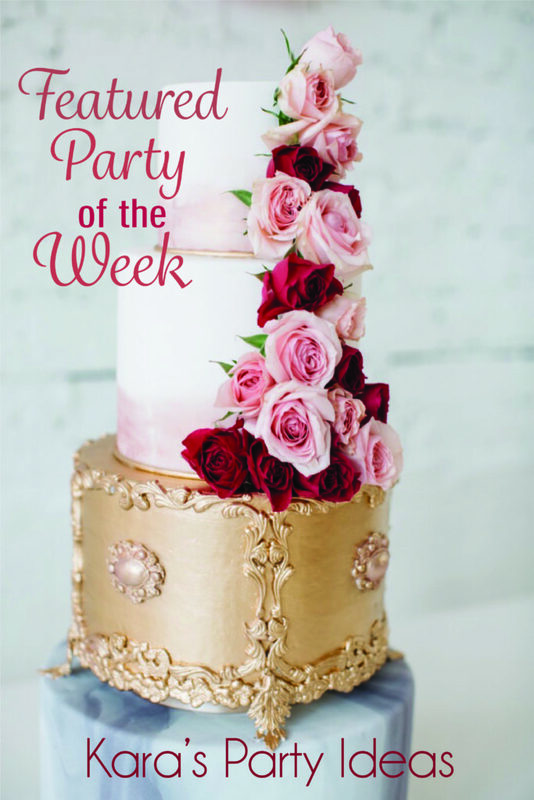 The Featured Party of the Week was styled and submitted by Andrea Goossens of West Bloom Paper Co. Congratulations on being chosen as our featured party of the week!! 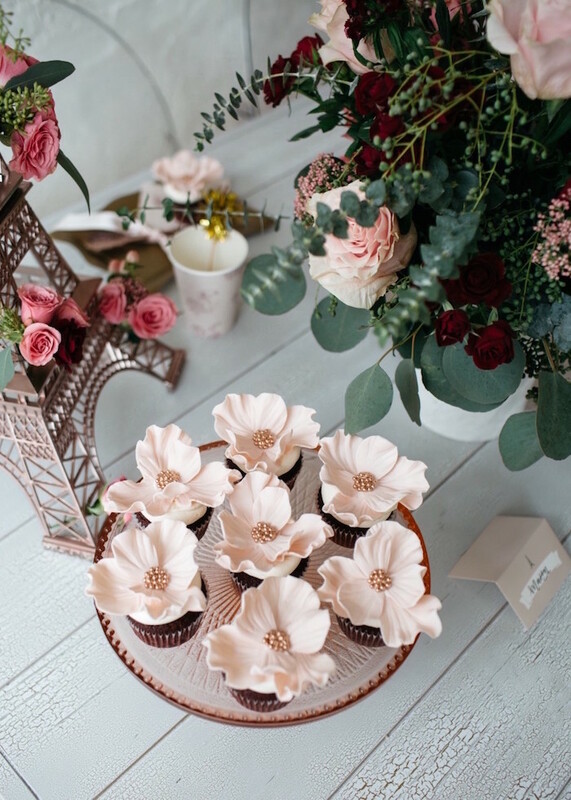 Andrea’s French Flower Market Inspired Birthday Party was chosen as our featured party of the week because of the beautiful blooms and Parisian influence. Here are a few sneak peeks, but seriously, go see it all! If you know someone who has styled a fabulous party, encourage them to submit the party to us. Just a tip: we love great photos. 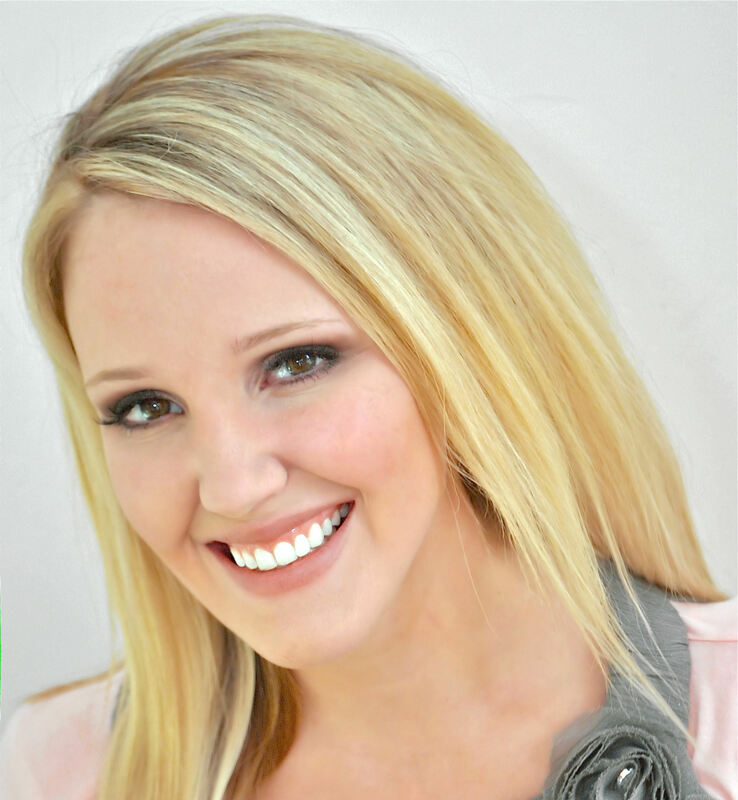 Parties or recipes with high-quality professional photographs are more likely to be chosen as features because of how well they show the details of the party. We ask that you submit un-watermarked photos that are at least 700px wide. Love Karas Party Ideas? 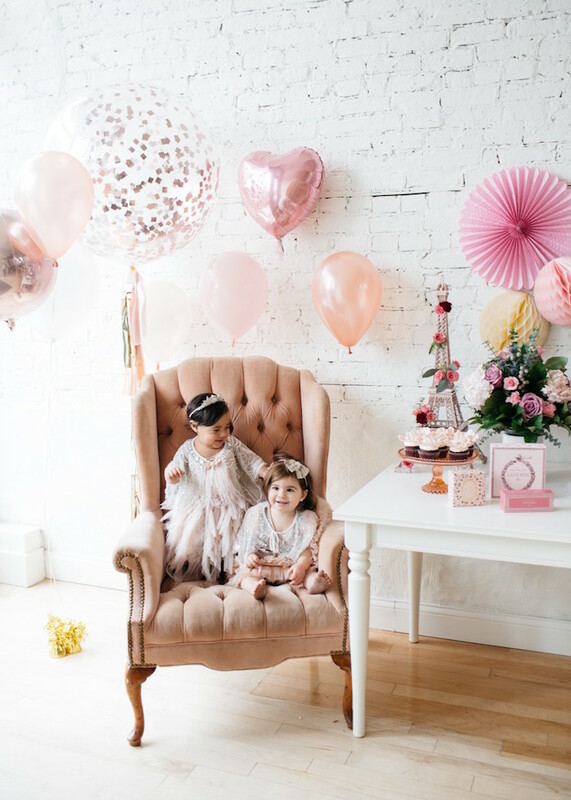 Keep up with the latest party ideas, FREE party printables, tutorials, recipes and more by following Karas Party Ideas on Pinterest!